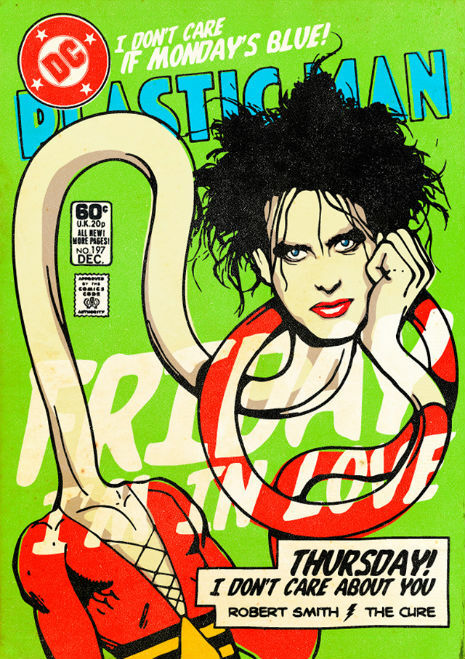 The Cure at #2 in “the 10 best covers of Jimi Hendrix songs” – really! I hadn’t heard this before – the Cure’s synth-heavy cover version of Jimi’s classic Purple Haze. Interesting! And it made #2 in a compilation of Hendrix covers in Guitar World magazine which, frankly, is bizarre. If you heard this cover of “Purple Haze” with no context, it would be well over a minute into the song before you would have any clue this was a Jimi Hendrix cover. 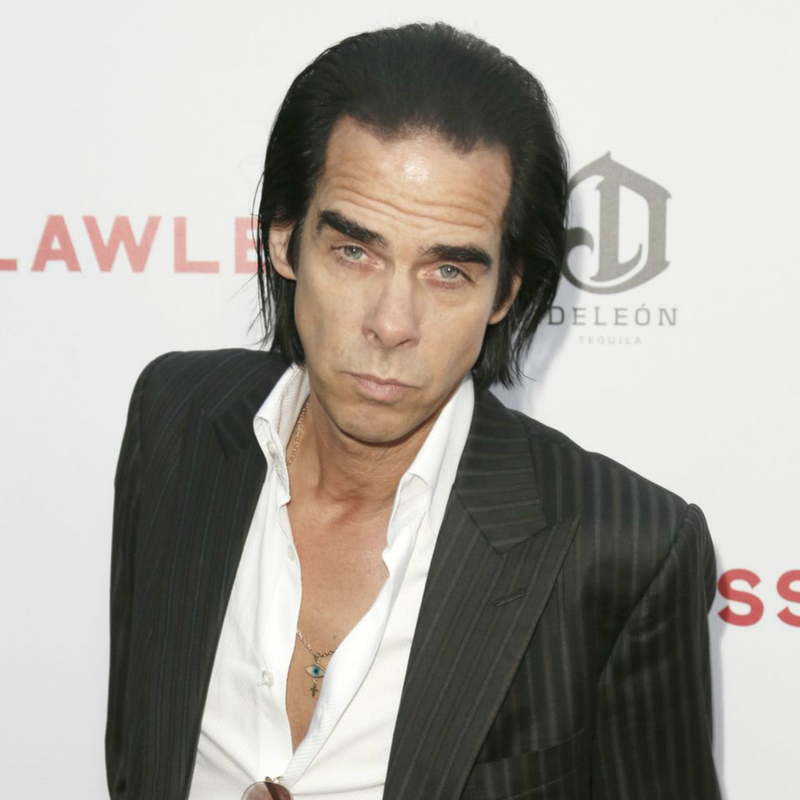 Following on from his recent collaboration with Current 93, Nick Cave collaborates with them again. Early March marks the release of a new Current 93 album: I Am The Last Of All The Field That Fell: A Channel. On this star studded album, Nick Cave lends his voice for the 6-minute track I Could Not Shift the Shadow. 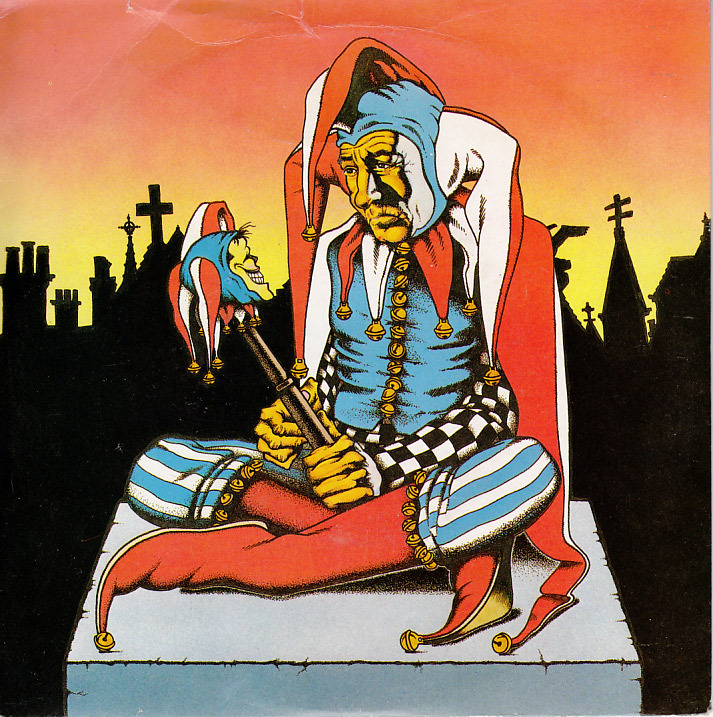 An interesting review of Killing Joke’s 1982 classic single “Empire Song”. The great post-punk band Killing Joke released their sixth single, “Empire Song,” on March 20, 1982. It turned out to be an eerily prescient song when, less than two weeks later, Argentina invaded and occupied the Falkland Islands. Sad, sad news. The Stooges’ particular brand of animalistic, psychedelic rock was a heavy influence on the early goth scene, and it with great sadness that I read Scott Asheton, Stooges drummer has passed away. Scott Asheton, drummer for The Stooges, died on Saturday at the age of 64. Iggy Pop announced the news via a post on Facebook. My dear friend Scott Asheton passed away last night. 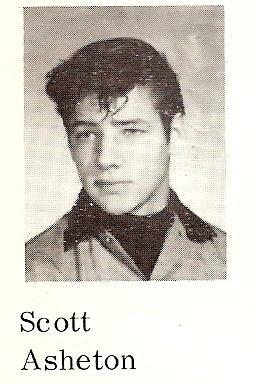 Scott was a great artist, I have never heard anyone play the drums with more meaning than Scott Asheton. He was like my brother. He and Ron have left a huge legacy to the world. The Ashetons have always been and continue to be a second family to me.